New designs added to this bestselling poster line! Must-have! 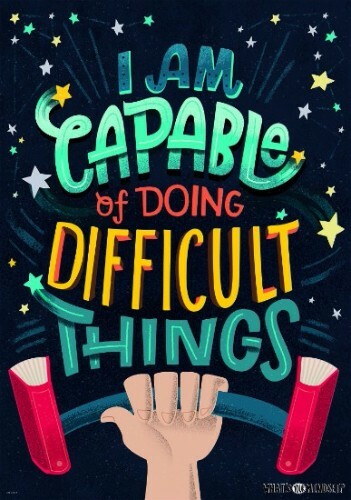 Inspire U posters have a stylish design and motivational sayings that appeal to all ages of students and adults. Over 90 styles to choose from including new posters for Growth Mindset, Emoji Fun, and Bold & Bright. Plus, don't miss favorite bestselling designs in Chalk It Up!, Rejoice! (scripture-based), Color Me and Superhero Character Education. Stock up now on these must-have back-to-school posters. Inspire U motivational posters are perfect to display in a school (classroom, principal's office, hallway, library, gymnasium, office, etc), church, workplace, dormitory, senior living residence, and anywhere a little inspiration is needed. Buy 2, Get 1 free, plus get a free rack ($360 value) and 9/1/17 dating. Minimum purchase required. 3rd poster is free. Contact us for all offer details. 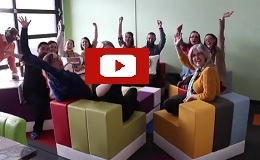 GLO GERM'S NEWEST KIT We are pleased to introduce our Classroom Kit. 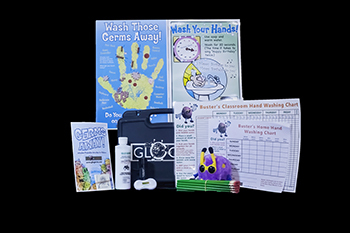 This kit comes in an easy to carry, plastic case with an 8 oz Glo Germ Gel, 21 LED UV Flashlight, 25 Nanobugs temporary tattoos, Buster Mascot, 25 Activity Booklets, 25 Pencils, a Glo Germ nail brush, laminated classroom hand washing log, digital download of our home hand washing log and your choice of one laminated hand washing poster. 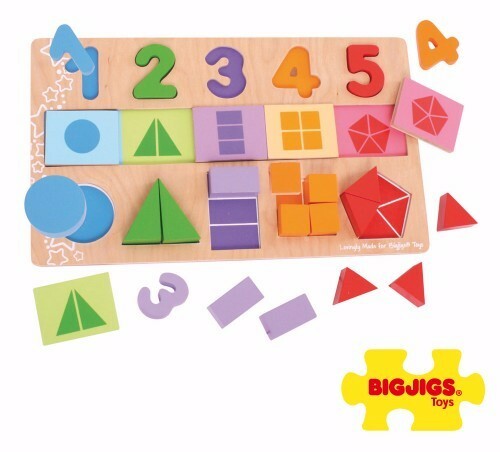 My First Fractions Puzzle is perfect for introducing basic numeracy and fractions to your little one through play. This puzzle introduces counting and the concept of fractions using brightly colored wooden puzzle pieces that include numbers and shapes. Match the colored shapes to the numbers and colors on the base board and count out how many pieces make a whole as you work out how the pieces fit together. Founded in June 1985, Bigjigs Toys is a UK family operated business which has never lost sight of its roots. Our mission is to deliver quality, safe and affordable products, which are responsibly sourced and complement childhood through fun, exploration and learning. We believe that the best toys are powered by creativity and imaginative play and strive to produce toys that are cherished and enjoyed for years to come. Create individual sitting areas with these vibrant, 16” x 16” carpet squares. 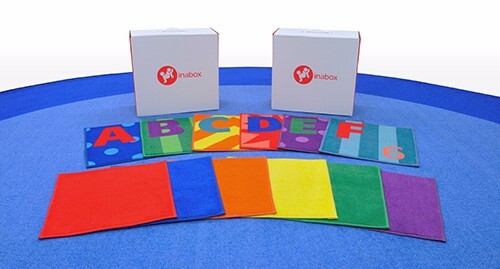 Maximize sales during the Back-to-School buying season with Joy In A Box™ and Letters & Numbers™ in your store. Joy In A Box™ consists of four squares each of six colors, and Letters & Numbers™ contains 26 squares featuring the alphabet and numbers. Each square is 16” x 16” in size. The squares can be arranged in a variety of ways for organizational, circle time, or other recreational activities. A non-skid back keeps them safely in place, and they can be washed with soap and water to remove soil and stains. Squares can be stored in a reusable, carrying case. 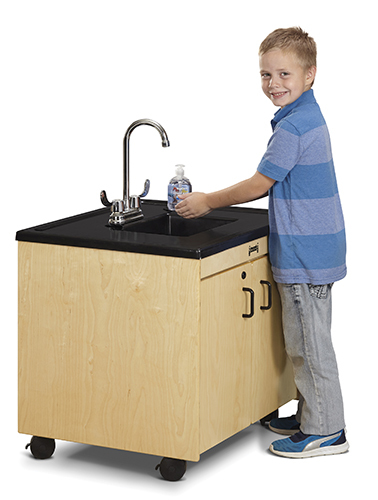 A portable hand washing station without plumbing! The Clean Hands Helper from Jonti-Craft is just the right height for young ones and keeps hands clean on the go! 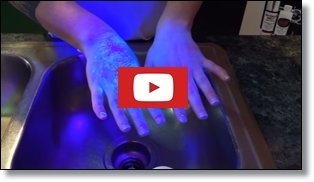 Encourage good hand-washing habits and help keep everyone healthy while meeting licensing requirements. Don't worry about cold water; the tankless, on-demand water heater keeps water warm. The water pump has a flow rate of up to half a gallon per minute to keep up with steady handwashing. Mistake-proof connectors means the clean and waste water tanks cannot be inadvertently switched. There is a catch tray under the tanks to hold any spills or drips. Like all Jonti-Craft products, the Clean Hands Helper was designed with children and early learning spaces in mind. 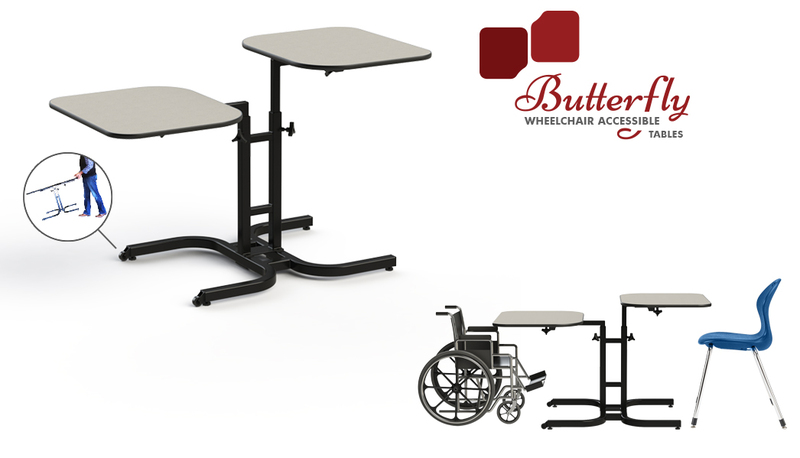 It's constructed with our KYDZSafe® , KYDZStrong® , and KYDZTuff® features. Plus, it’s GREENGUARD Gold Certified, has components that are certified to NSF standards, and is made from an FDA approved plastic.